We take a pre-production prototype of the electric DS 3 Crossback E-Tense for a drive. The DS 3 Crossback E-Tense joins the range in late 2019, offering an all-electric alternative to the conventionally-powered small SUVs. With near-identical looks and a driving range in excess of 300 kilometres, it joins a growing list of electric SUVs and crossovers. The visual differences between the combustion-engined DS 3 Crossback and this electric E-Tense version are very slight. To reduce the need for any changes to the sheet metal the E-Tense uses the fuel filler flap on the left side to hide the battery charge port. Only the unique rear bumper (there are no exhaust outlets to accommodate, obviously) is the real tell-tale sign that this is the electric version of the small SUV. DS cleverly houses the battery within the floor of the car, meaning that it doesn't impact on cabin space. However, there isn't an entirely flat floor in the rear, and boot space, at 350 litres, lags most other cars of this size. It can be increased to 1,050 litres with the back seats folded down, but remains less than many of its rivals can manage. Like the exterior, the cabin of the DS 3 Crossback E-Tense is just as polarising in its design. We reckon it's refreshingly is like nothing else in its class, and the quality of the materials used throughout, and their finish, seems to be to a high standard. A digital instrument display is joined by a large touchscreen atop the centre console. While this is a drive of a pre-production prototype, according to the engineers the car is 90 per cent finished. Only some final calibration for the power steering and driver assistance systems is to be completed, but our test route gives us a good indication of what to expect when the car goes on sale in late 2019. This all-electric version uses the same architecture as the combustion-engined DS 3 Crossback derivatives. That design means that the battery (which is in a H-shape that occupies the area beneath the front and rear seats, in place of what would be a traditional transmission tunnel) doesn't take away any additional interior space. In its present state, the 50kWh battery, which is assembled by the PSA Group using cells supplied by CATL, is good for a driving range of up to 320 kilometres (under WLTP test conditions) from a single charge. The 136hp electric motor drives the front wheels and feels quicker than the 8.7 seconds it takes to reach 100km/h from rest would suggest. Top speed is 150km/h, which should be more than enough. The more relevant 0-50km/h sprint takes only 3.3 seconds, depending on which of the three drive modes are selected. 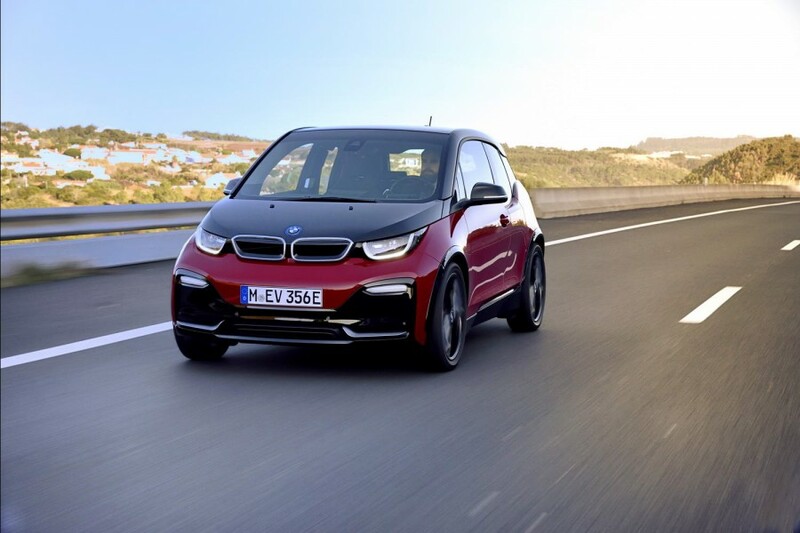 In its most energy efficient 'Eco' mode, the electric motor's output is reduced to 60kW (82hp), favouring the potential of increasing driving range over outright acceleration. The 'Normal' mode provides 80kW (109hp), but you'll have to select the 'Sport' function to access the full 136hp. Do that and the throttle response sharpens up, too, and it certainly is quick enough for a car of its size. Naturally, more enthusiastic driving in this mode will make a dent in the car's overall range between charges. DS Automobiles employs a combined braking system in the DS 3 Crossback E-Tense with two levels of regenerative braking. This system sees the initial braking being done by the electric motor when you lift off the throttle, prioritising maximum energy recovery back to the battery, ahead of the hydraulic brakes activating. A more powerful setting for the regenerative braking increases the amount of deceleration a good deal. 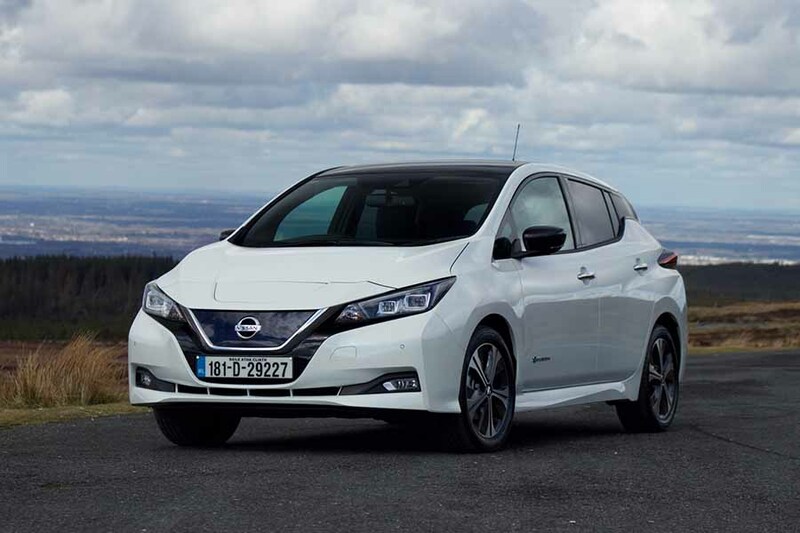 It isn't quite the 'one-pedal' driving experience that we've experienced in the like of the Nissan Leaf or BMW i3, but there is a sufficient level of regen that, with experience, owners should be able to judge well. As it weighs 300 kilograms more than the diesel or petrol version of the DS 3 Crossback, the E-Tense gets a bespoke suspension arrangement with stiffer springs. It has a setup that closely matches the handling experience of the regular car. Due to the layout of the battery within the chassis, the car also has an even 50:50 weight distribution and much of that weight is situated low in the car. We noticed less body lean even though the ride wasn't any less comfortable. While we didn't get to experience the E-Tense at higher speeds, there was little noise in the cabin when driving. There is a faint electric whirr from the motor, but even this is less than in many other electric vehicles. Noise suppression is aided further by the battery and floor being completely enclosed. As this review is of a pre-production prototype, it's too early for any pricing or specifications to be confirmed for us to comment on. The E-Tense will be capable of fast charging at a rate of 100kW using a CCS2-type connection. With this, DS Automobiles quotes a time of 30 minutes to charge from 0-80 per cent capacity. Home charging via the 7.4kW onboard charger will take an estimated eight hours, and the car will. Our first taste of the fully electric DS 3 Crossback E-Tense reveals a small SUV that seems to have all the refinement and quality buyers will expect from an upmarket small SUV. The 320-kilometre driving range isn't setting a new high bar, but it should be enough for those with average commuting distances. BMW i3s vs. DS 3 Crossback E-Tense prototype (2019): quirky styling still seems fresh, limited by seating for four and unconventional doors, but now has better battery range options. 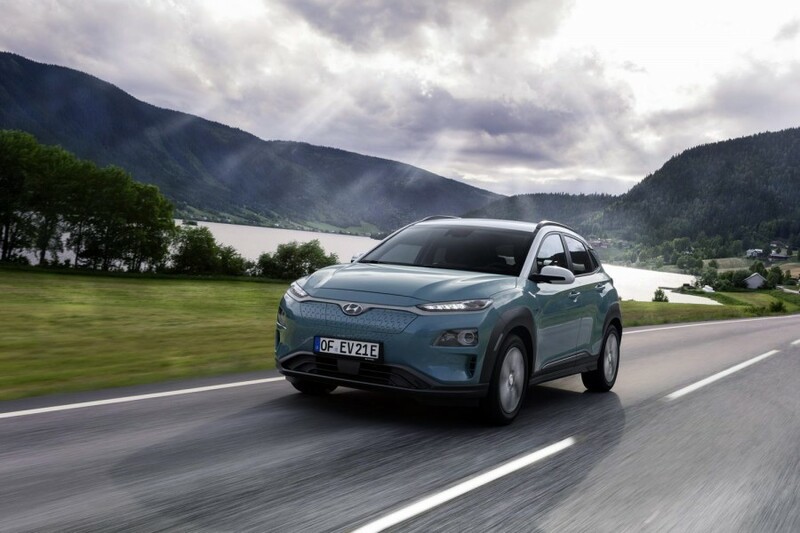 Hyundai Kona electric vs. DS 3 Crossback E-Tense prototype (2019): a similarly sized crossover that offers a better 64kWh battery for a longer driving range. Nissan Leaf vs. DS 3 Crossback E-Tense prototype (2019): good value, hugely successful and features good driver assistance features.